Our estate grown grapes provide confidence in our wines, as great wines can only be made from great grapes. Grown in our own vineyards blessed by beautiful cool climate and ample sunlight, our grapes are cultivated to be the perfect raw material of great wines. With individual characters and typical regional features, these fruits demonstrate complex flavors and are naturally delicious. Our wine making process has been designed to keep minimal human intervention, ensuring that regional and varietal characters are captured, retained and emphasized in all of our wines. 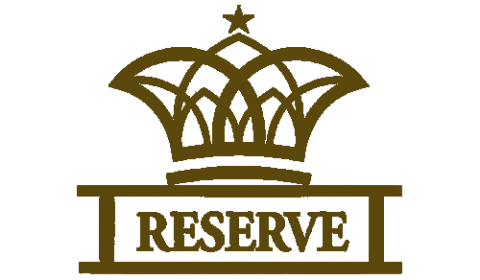 “Crown” is the series symbol of Pettavel Reserve wines. 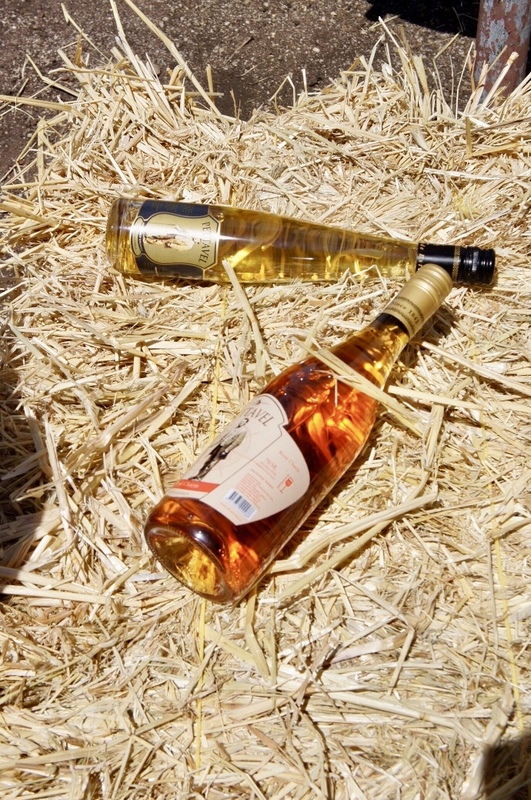 The grapes are hand- picked from Pettavel premium vineyard blocks, and then fermented in French oak barrels. 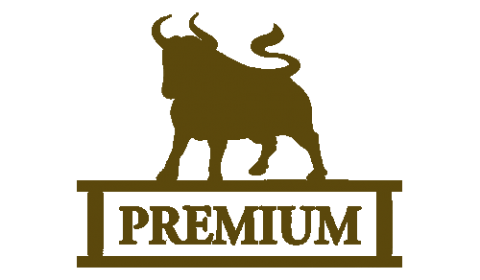 They are only produced in excellent vintages, when they have reserve value. 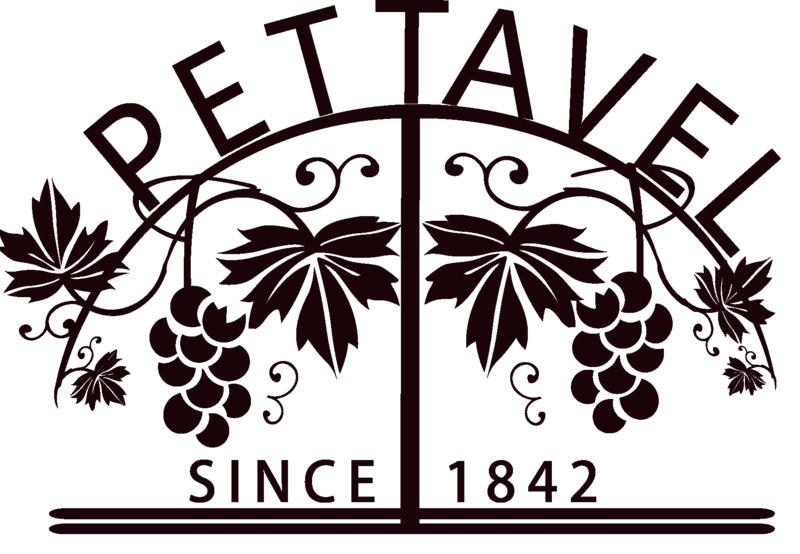 Pettavel Estate Wines, using the actual Geelong Vineyard map as the wine label, are the reward to nature and people who loves nature. 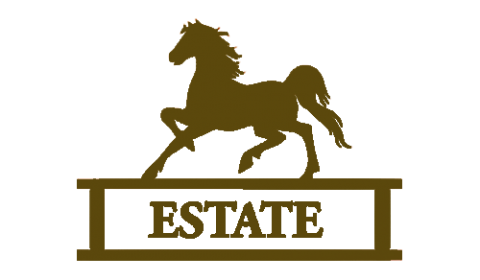 With the "Golden Horse "on the top of the wine label, symbolizing a gift from nature and care in the making of such wines. 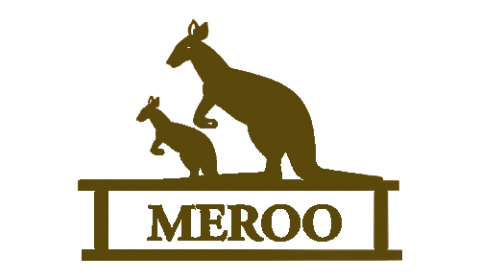 Pettavel Meroo Wines, with the Golden Kangaroo on the top of the wine label, symbolizing quality and carefully made wines. Our Meroo Collection provides you with a great variety of wines, including Shiraz, Sparkling wines and sweet wines.